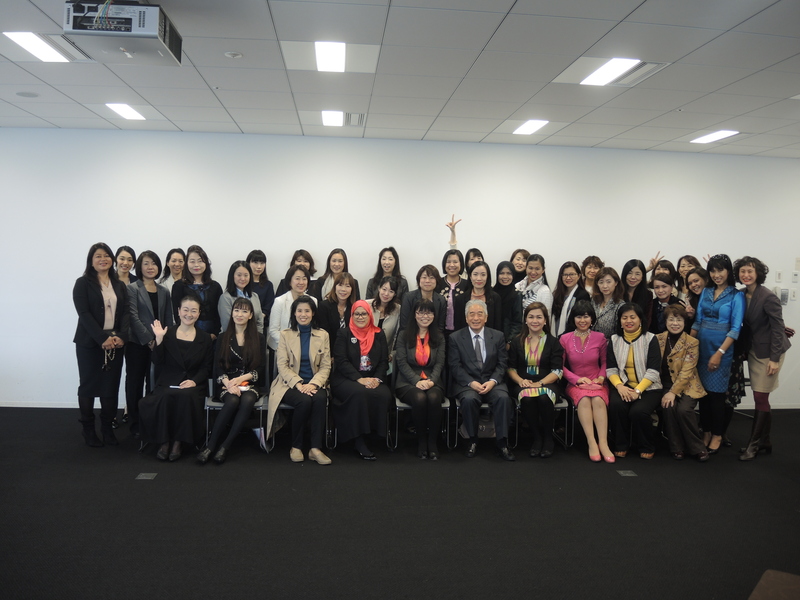 The ASEAN-Japan Centre organized “ASEAN-Japan Women Entrepreneurs Exchange Program” by inviting prominent woman entrepreneurs from ASEAN member states. 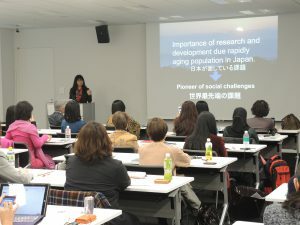 The highlights of this project were seminar and round-table meeting held on November 25th in Osaka. The speaker of the seminar was Ms. Hirosmi Okuda, Founder & CEO of Wiz Group and Takaranoyama and the topic was “Social Agenda and Entrepreneurship”. 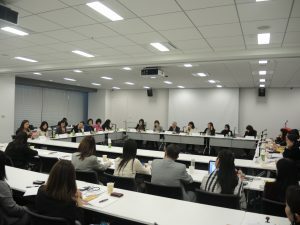 Ms. Fauziah Talib, Chairwoman of ASEAN-BAC Women Entrepreneurs Working Group, Executive Director of IQ-Quest Company led the active round-table meeting. 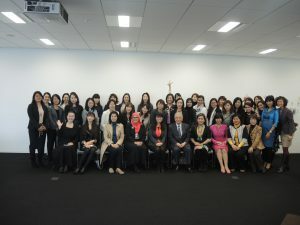 The recommendation for making women entrepreneur friendly society will be uploaded here later.